No RSA. Single Rake Operational. CDO -- UDZ. 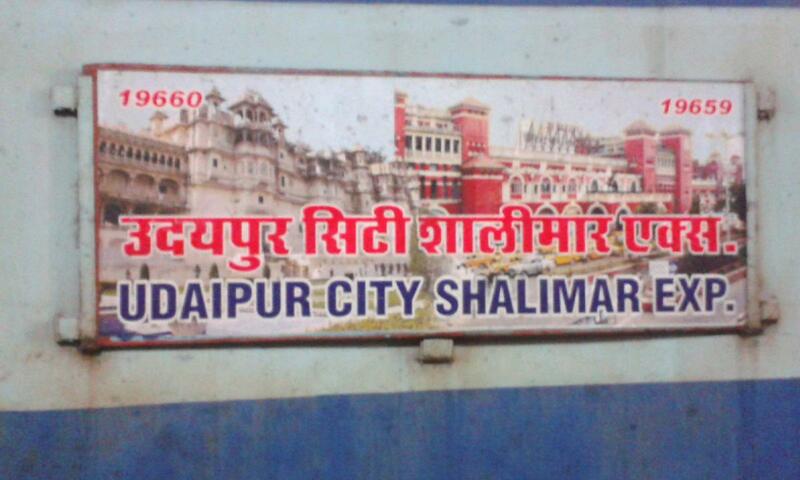 The Shortest Route between Kolkata Shalimar and Udaipur City is 27 km (1%) shorter.